37.751 pessoas já assinaram esta petição. Ajude-nos a conseguir 50.000 assinaturas. 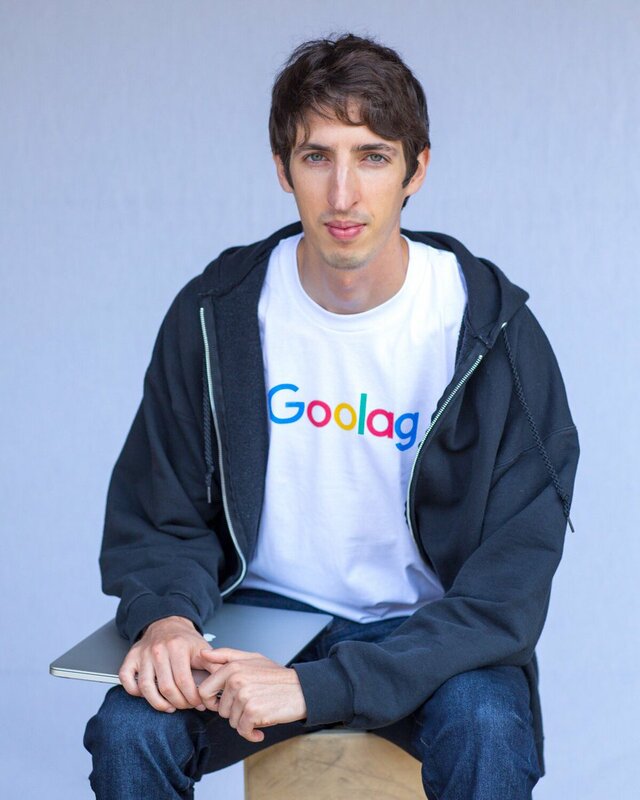 James Damore was one of the engineers with which Google designs its algorithms since December 2013. Recently I sent a 3,000 word letter to the address explaining why in your opinion there is an underrepresentation of women in technology and direction. "I value diversity and inclusion , I am not denying that sexism exists and does not support the use of stereotypes. (...) If we can not have an honest discussion about this, we can never really solve the problem "
"The choices and capabilities of men and women diverge, largely because of biological causes, and these differences may explain why there is no equal representation of women (in positions) of leadership .... They focus more on feelings and Aesthetics rather than ideas "
In conclusion, the fact that women have more capacity to empathize makes them focus on social or artistic careers. While the focus of men on ideas makes them focus on careers as computer science. "I hope it is clear that I am not saying that diversity is bad, that Google or society are already 100% fair, or that we should not try to correct existing biases ... I am going to show an intolerance towards Ideas and evidences that do not conform to a certain ideological framework . [...] Nor do I propose that we should restrict people to certain gender roles; In fact I hold rather the opposite: that we treat them as individuals and not just as another member of their social group "
"It is not a point of view that I, or this company, we share"
"The points of view is the most important type of diversity, so we should give more power to those who have a different ideology and want to express"
"Part of building an open and inclusive environment involves fostering a culture in which those with alternative views, including different political opinions, feel safe sharing their opinions. But that discourse needs to be in line with the principles of equality of employment found in our Code of Conduct "
Finally engineer James Damore was fired . To contradict the ideological positioning of the company. Leo con preocupación la noticia del despido de uno de sus empleados por diferencias ideológicas. Al parecer, Google trata de fomentar la diversidad, sin aceptar la diversidad ideológica. Considera que el principio de igualdad en el empleo es incompatible con afirmar que las mujeres son -en general- más capaces que los hombres a la empatía y la expresión de sentimientos. Negar la realidad no nos hace mejores. Las diferencias entre hombres y mujeres no nos hacen menores o superiores, sino diferentes. Unas diferencias que combinadas nos hacen progresar. Entiendo que por eso Google trata de fomentar la diversidad. Pero cercenar el debate mediante el despido no ayuda a avanzar. Plantear posicionamientos ideológicos por encima de la realidad científica tampoco nos hace mejores.